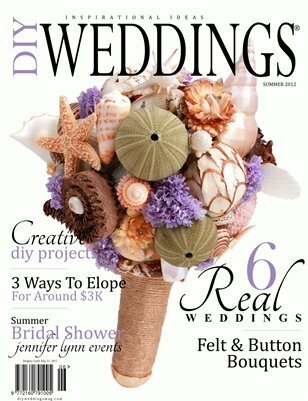 A diy wedding magazine written and created for brides by brides. Inspirational ideas for your wedding. Our Summer issue is packed full of do-it-yourself projects, budget saving ideas and professional advice. As always our magazines are ad free!